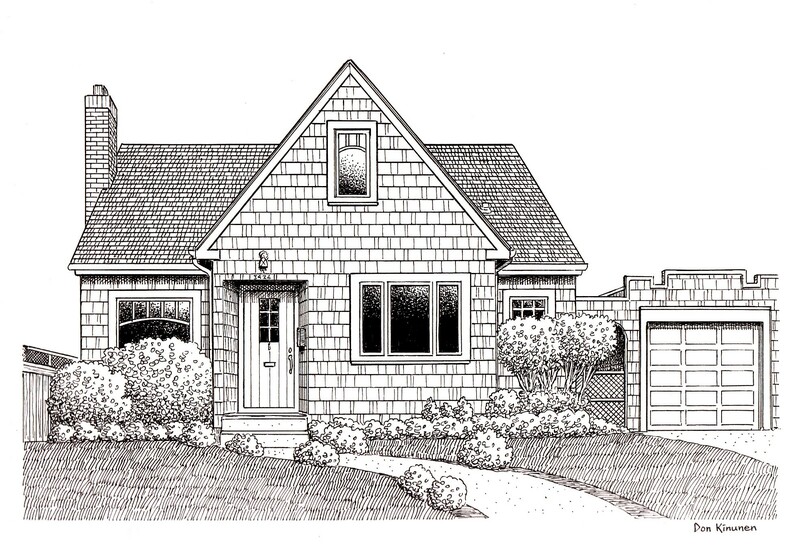 Jim Arnal – PDX Homes » 3426 NE 38TH AVENUE, PORTLAND, OR. 3426 NE 38TH AVENUE, PORTLAND, OR. “As first time home buyers, we had a general idea of our wants and needs but little idea of how to go about finding them. The speed of the buying market at the time we were searching made things all the more difficult and anxiety-provoking for us. We sought out Jim due to a recommendation from a friend after their wonderful experience and we have never recommended anyone or anything as highly as we do him. Jim has a rare combination of extraordinary work ethic and utmost dedication to his clients and it is clear that he truly cares about finding THE right home. He has extensive knowledge of home structure and history. This was particularly helpful in buying an older Portland home as he was able to identify encouraging structural aspects of a house and potential long-term issues that may arise.